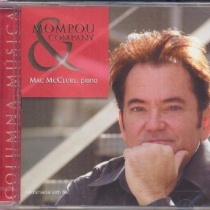 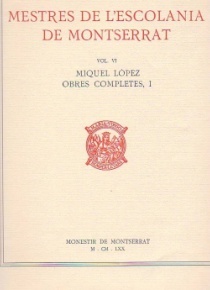 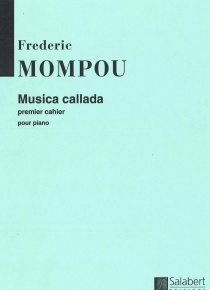 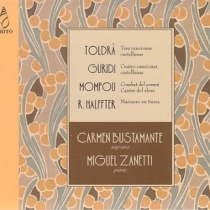 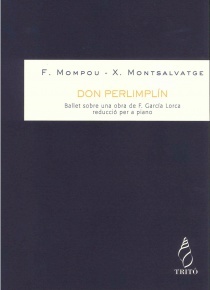 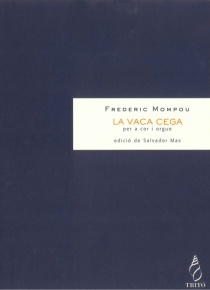 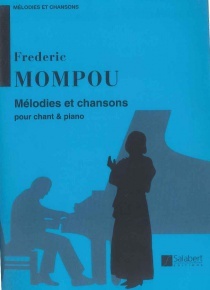 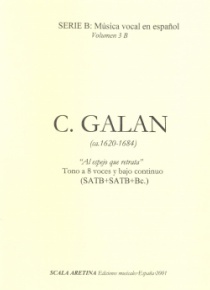 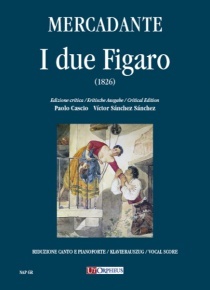 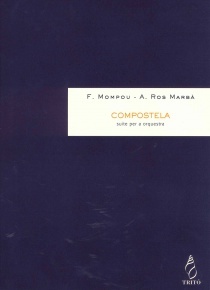 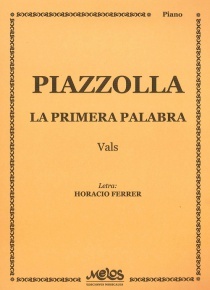 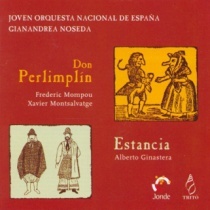 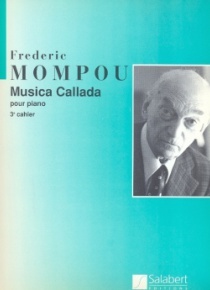 The collection of Canciones y danzas, composed from 1921, is part of Mompou’s work in which the composer incorporates explicitly melodic folk material, especially from Catalan folklore. 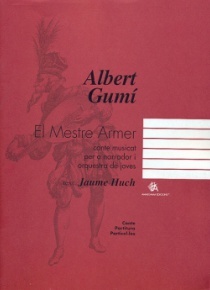 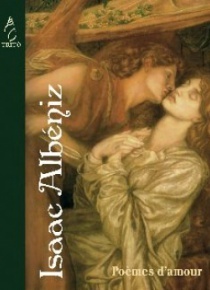 The Canción y danza No. 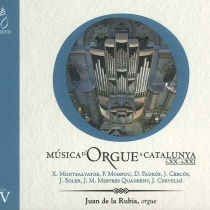 3, dedicated to Frank Marshall, uses the popular Catalan folk song El Noi de la Mare and the traditional sardana dance.